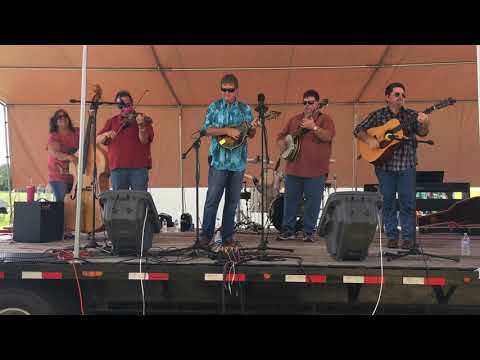 Hwy 41 South has played about every major bluegrass festival in Florida, and has had a great time doing it ! 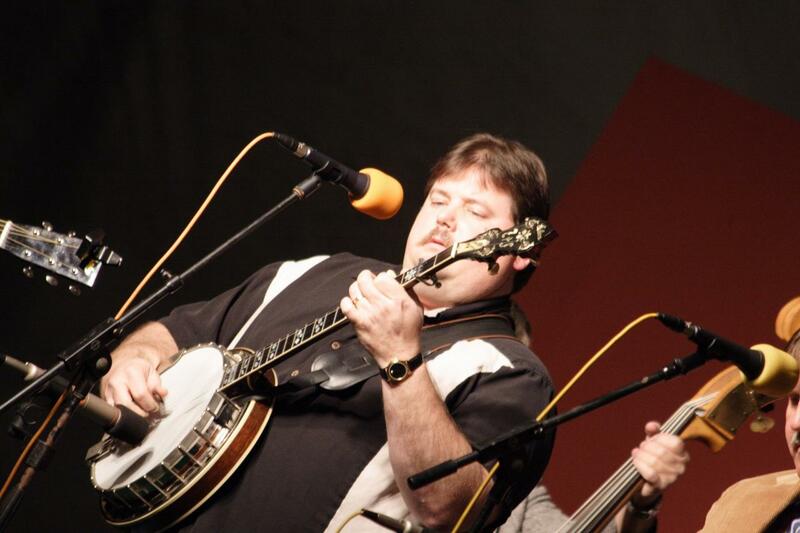 We have met our heroes of bluegrass, and even played music with them! 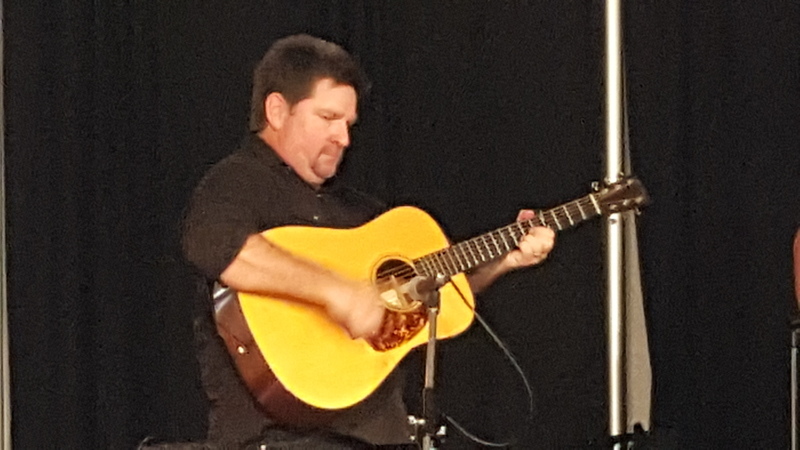 We have backed up James King, and shared the stage with some of the best in the business like Claire Lynch, and Jim Lauderdale to name a few. 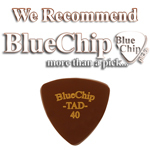 Thanks for supporting bluegrass !!! We can accomodate any size event, complete with sound and stage. Please call (941) 219-2256 or email for more information! Need more than one band, we have friends in all the right places! Have your own bluegrass festival!! 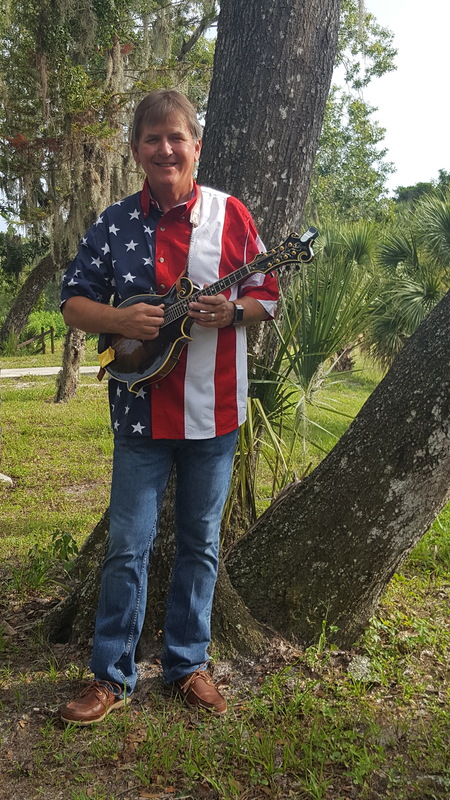 Bluegrass music is the perfect accompaniment for your outdoor event whether it be a festival, private party or company picnic. 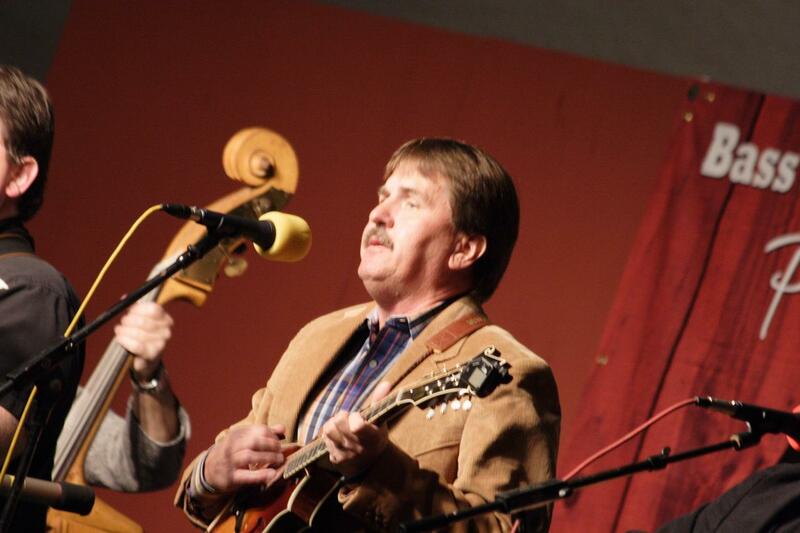 Bluegrass music can also be the focus of a concert setting as simple as a house concert or as formal as a theater. If this appears to fit your music and entertainment needs please consider HWY 41 SOUTH. Hwy 41 South Welcomes Clint Dockery and Tammy White to the band ! © 2019 Hwy 41 South. All Rights Reserved.